Handpainted natural leather shoes. 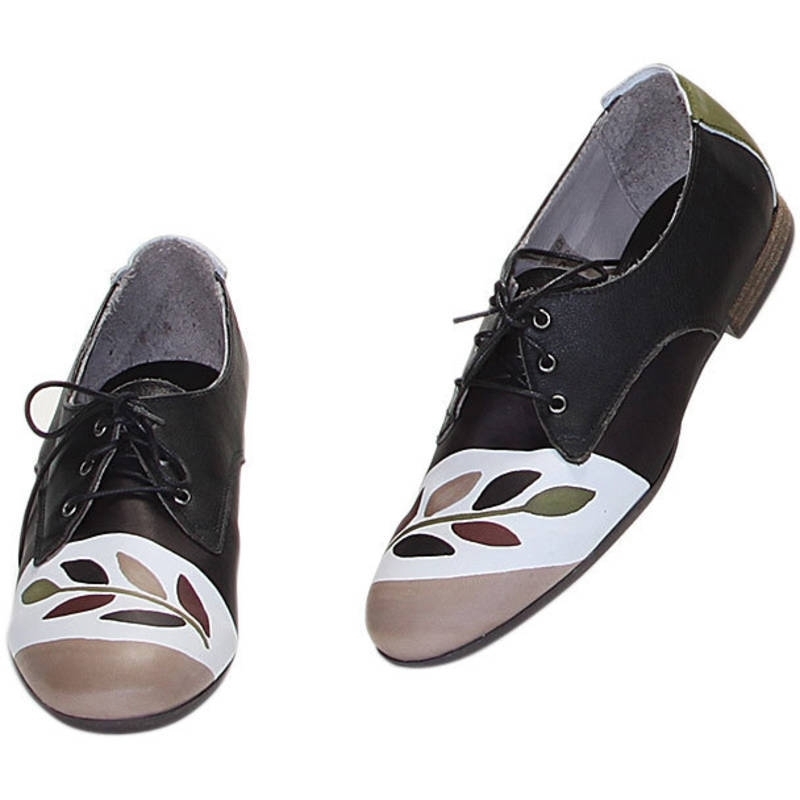 Lace-up flats with upper natural leather, leather inside and rubber outsole. 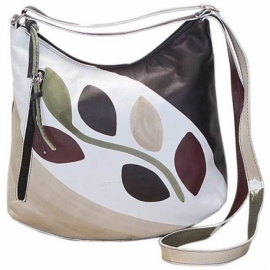 Very casual, comfortable and versatile. Match them to your Acqurello handbag! Colors black, green, beige and brown and geometrical pattern.